Pattern print gymnastic capri leggings for girls by Mondor. 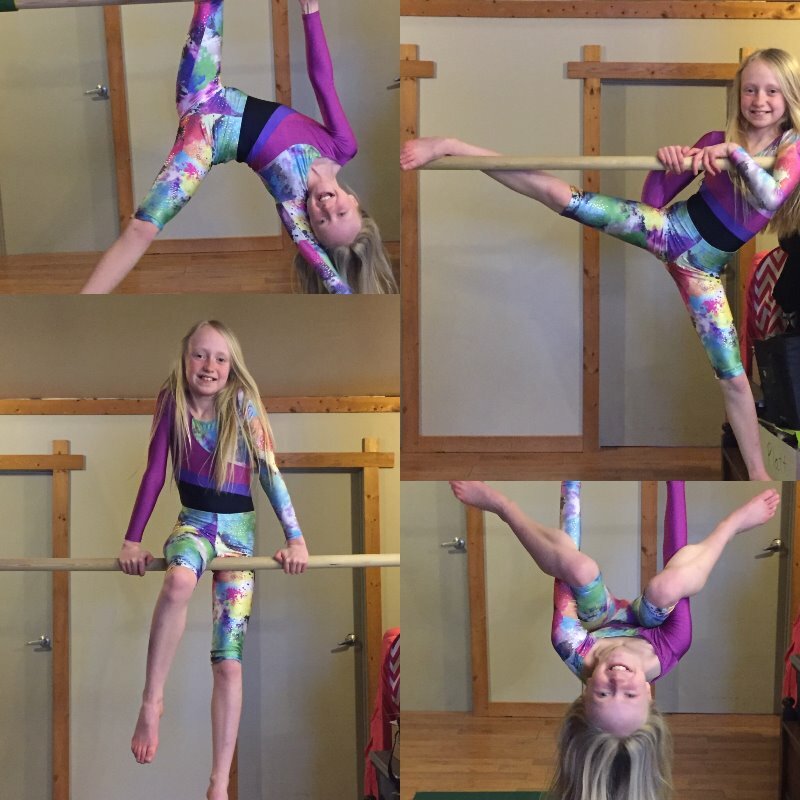 This vibrant pair of leggings are perfect for gymnastic classes. Leg hugging fabric with a fun print overlay. Made in Canada. I ordered these capri pants because they matched my daughters competitive gymnastic suit. She loves wearing the capris over her bodysuit during warm ups.